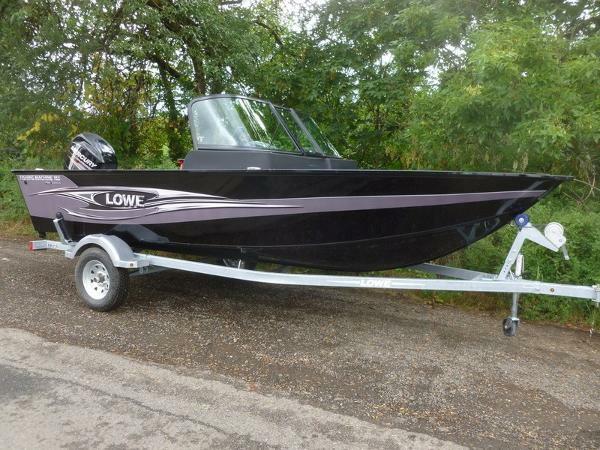 1989 Lowe 16 Olympic Jon 1989 Lowe 16 Olympic Jon This Lowe package is very clean and ready for the water! 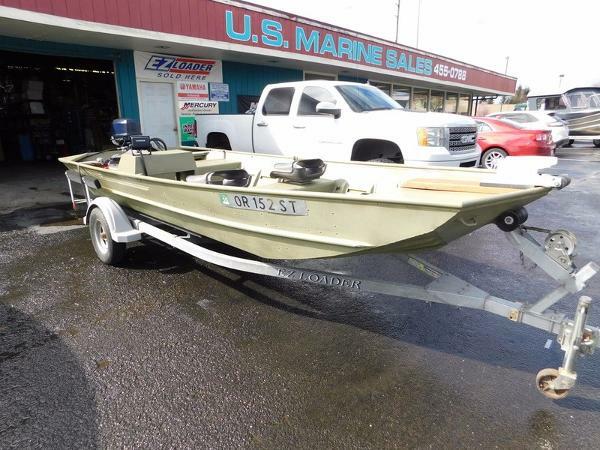 Package includes a very well maintained Evinrude 20hp outboard w/side console, floor kit, 2 seats, anchor mount, Lowrance fishfinder, and a 2007 galvanized EZ Loader trailer with load guides. Hurry this deal won't last! 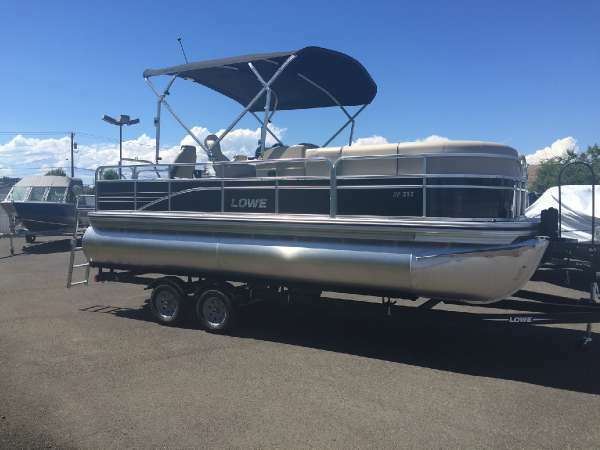 2016 Lowe Stinger 180 Grand Opening SpecialSee this new "2016" Blue Stinger 180 Dual Console at our New Location.$24,494.Elephant Boys Boating Store14811 E SpragueSpokane Valley, WA.This New ST180DC comes with all standard options plusPAINT-BLUE FLAMEO/B,MERC 115HP,ELPT,4STRAILER/LB-2200-74-SF-ST-S-BLKOPT,ST180 PORT CONSOLE-FACTORY INSTLDOPT,DLX CHROME ACCENT STEERING WHEELOPT,JENSEN 2 CHNL BLUETOOTH AMP W/2 SPKRSDEPTHFINDER,MARK 5X PRO-STDOPT,MTRGD FW/FB 70LB,X5,45",24V W/6GA HRNSOPT,TRIPLE BANK BATTERY CHARGER-FACT INSTLDRigging & Dealer Prep( Labor,Oil,Hardware,PDI,Prop,3- Batteries) Raise your fishing ability with the sleek, versatile Stinger 180. 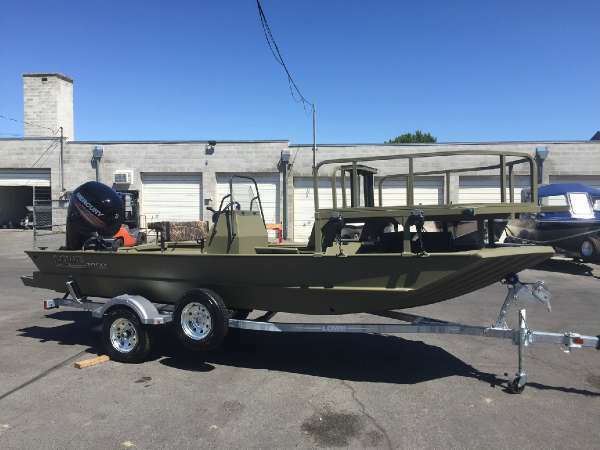 Professional-level fishing amenities including a MotorGuide® trolling motor and a Lowrance® Mark-5x Pro fish finder mean youre ready to trounce the competition, and a durable mod-V hull and power-matched Mercury® outboard mean you can enjoy fast speeds and impressive stability. 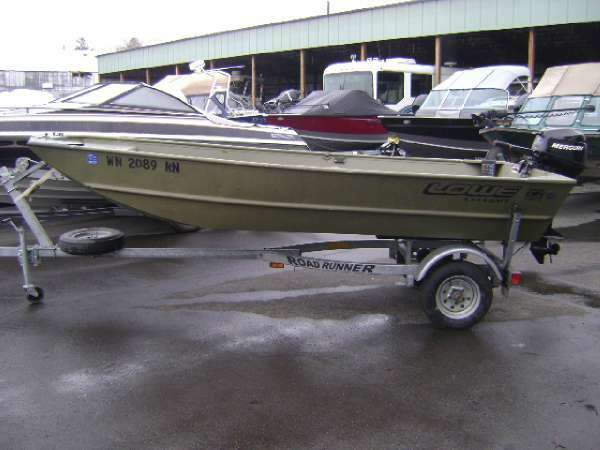 The Stinger 180 is the trusted bass boat with years of fishing heritage. 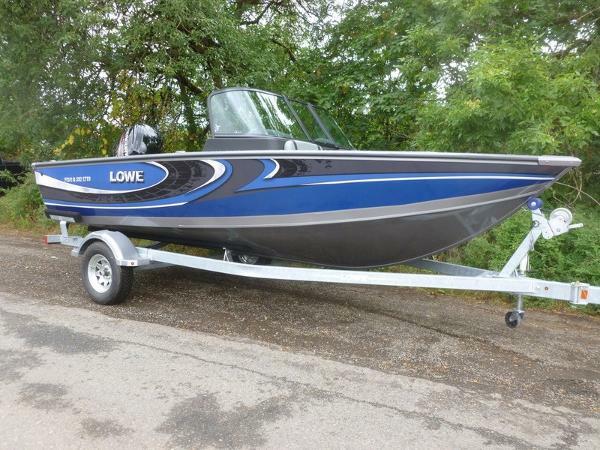 2017 Lowe Stinger 175 Grand Opening SpecialBe the first to see this new "2017" Blue Stinger 175 with 60 4-stroke at our New Location.Elephant Boys Boating Store14811 E Sprague AveSpokane Valley, WA.20,872.42Stinger 175 OPTIONSPAINT-BLUE FLAMEO/B,MERC 60HP,ELPT,4SOPT,CHROME ACCENT STEERING WHEELTRAILER/LB-2200-70-17-SF-ST-FLT BLKOPT,CHROME GAUGE BEZELSOPT,(1)TRANSDUCER BRACKET-WELDED ONRigging & Dealer Prep( Labor,Oil,Hardware,PDI,Prop,2- Batteries) The legendary Stinger 175 empowers anglers with its convenient layout and superior performance, guaranteed to get you on the fish, fast. 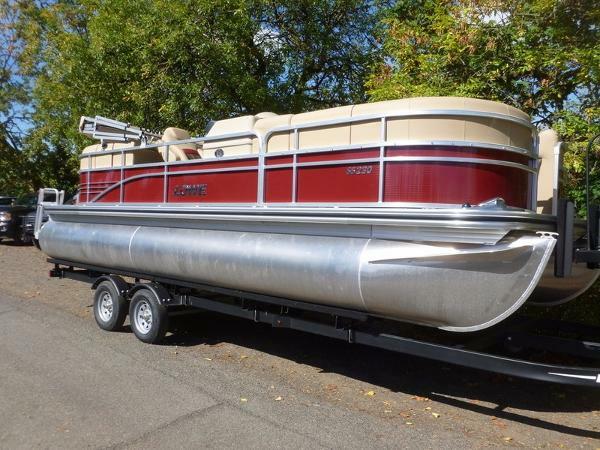 And with a massive casting deck, two large livewells and premium components, you're fully armed to bring home a trophy haul. 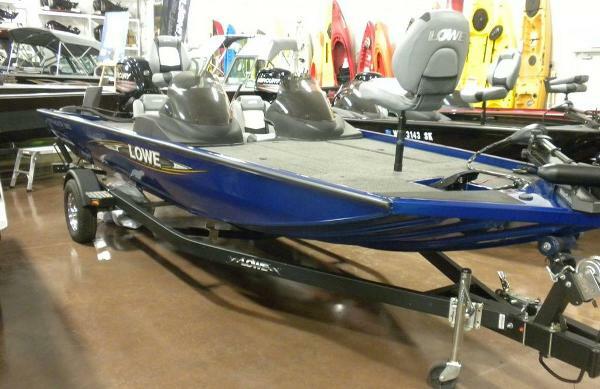 Discover why Lowe consistently wins CSI awards for customer satisfaction; 26 awards and counting! 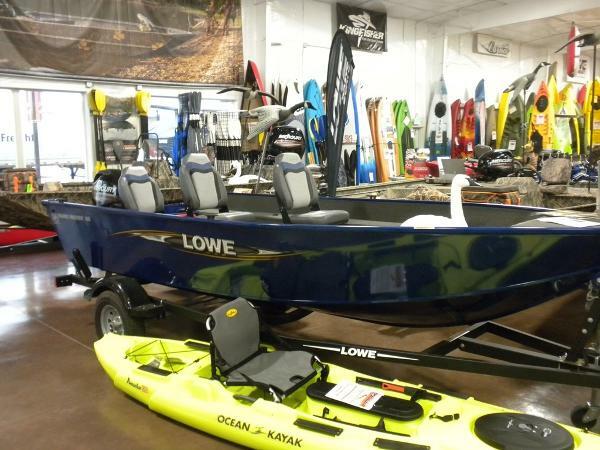 No doubt about it, the Lowe Stinger 175 outpaces the competition, with incredible multi-species functionality, loads of room to maneuver, and premium components that give you the edge. 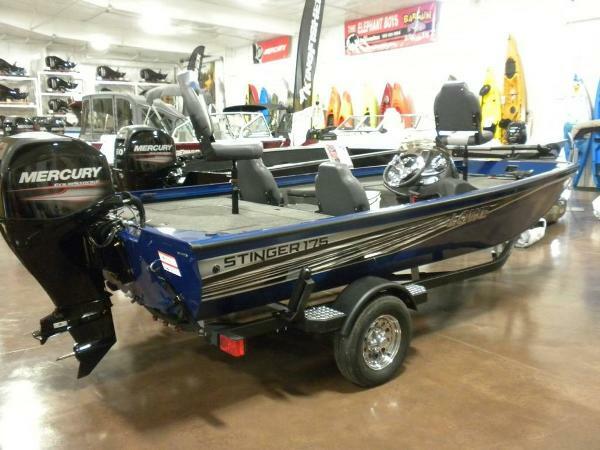 Reel in trophy bass and see why, feature for feature, inch for inch, the Stinger 175 is top of its class. 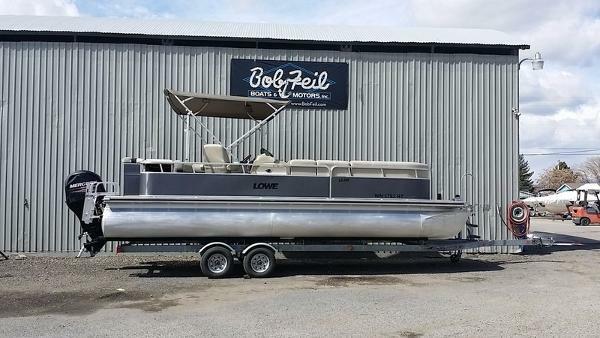 2017 Lowe FM 160 T New Location Grand Opening SaleRigged And Ready to Go. 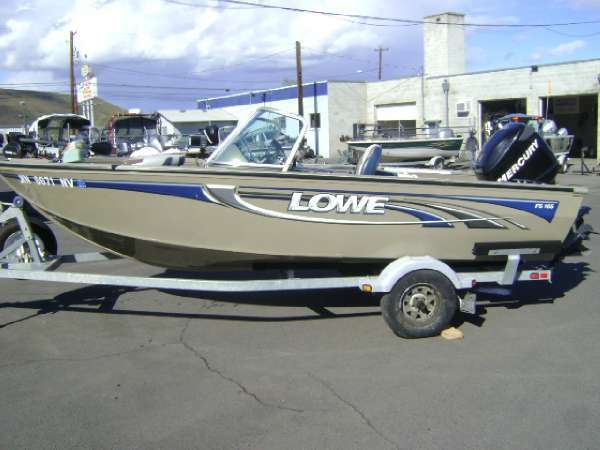 Just Add Water and Stir.Remember changing outboard power to fit your needs is no problem.See this New "2017" 16' Lowe FM 160T atThe New Elephant Boys Boating Store14811 E SpragueSpokane Valley, WA.$13,999.99This Boat Combo comes with all standard features plus added Options and priced after Outboard Factory Rebate -FM 160 T OPTIONSPAINT-BLUE FLAMEO/B,MERC 40HP,ELHPT,4STRAILER/LB-1800-60-ST-FLT BLKOPT,(1)PED FLDDWN SEAT AY-GRY/BLU-FACT INSTOPT,6.6 GALLON PORTABLE FUEL TANK For huge fishability and top value, count on the Lowe FM 160T. 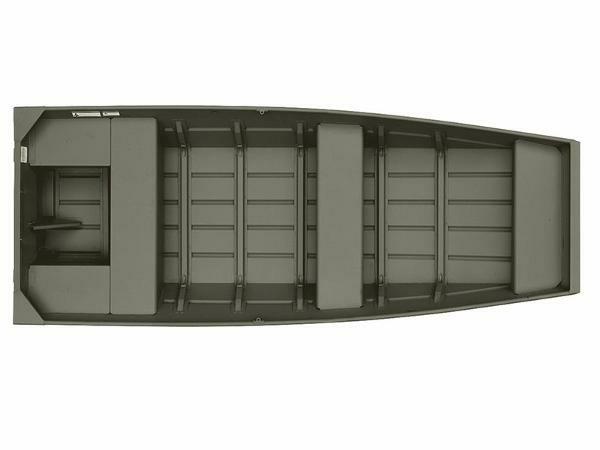 Its rugged and durable aluminum deep-V hull slices through and handles big chop, while its expertly designed layout serves up loads of space and easy operation. 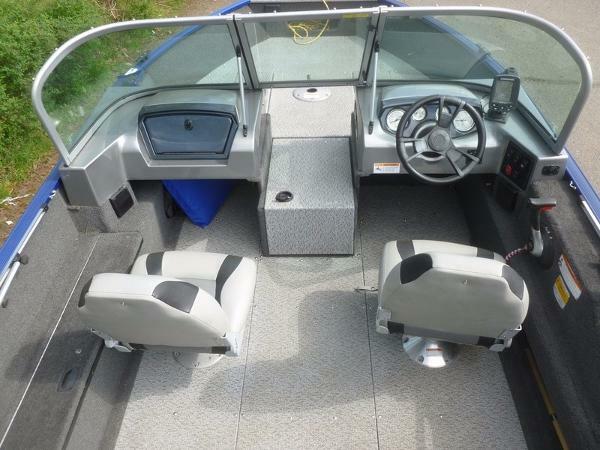 Enjoy the pro-grade features the Fishing Machine series is famous for, all in a top-of-the line tiller package. 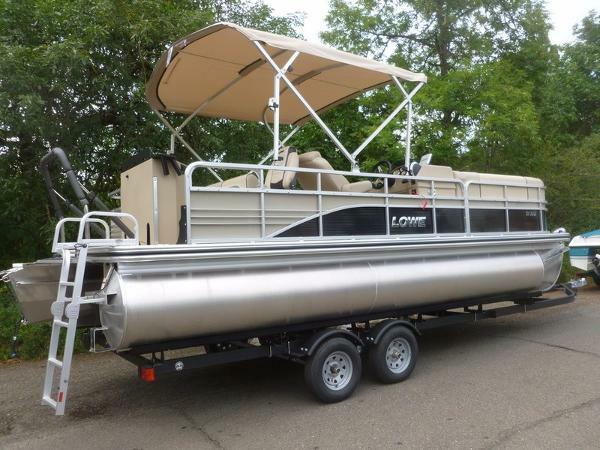 Quality Lowe construction and award-winning customer service combine to ensure this fish-ready package stands the test of time.